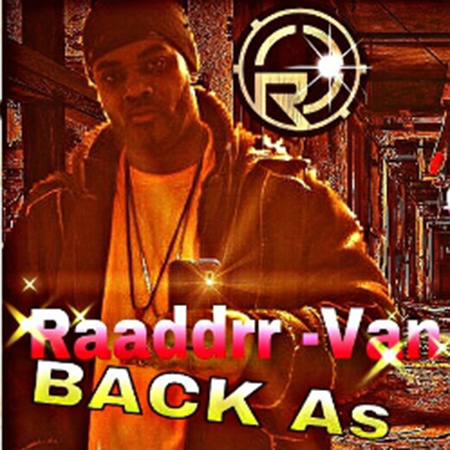 For many fans of true hiphop having the opportunity to discover an artist the caliber of RAADDRR VAN is akin to the experience of receiving a Christmas present in the July. 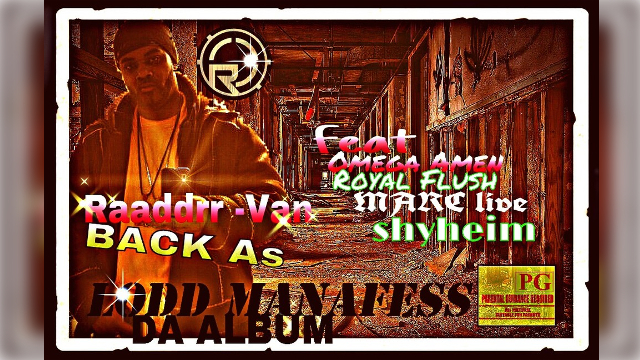 That’s because Raaddrr Van embodies many qualities that a true emcee should possess. Great lyrical skill, excellent flow, pinpoint timing & delivery, intelligent content all encased within a powerful charismatic personality.